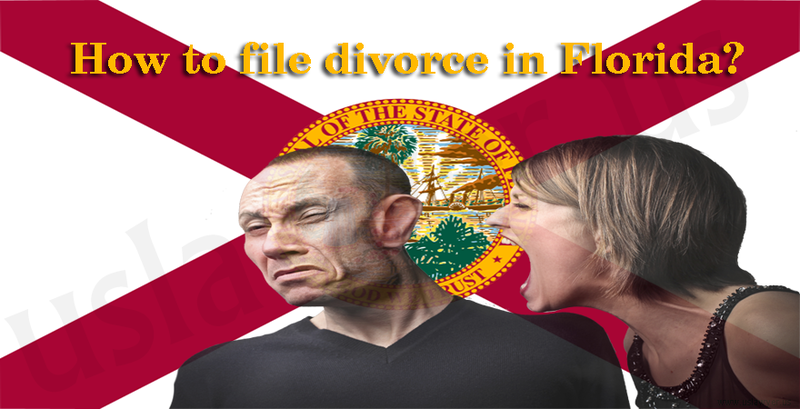 In the United States, the state government and not the federal government is in charge of handling issues of divorce. 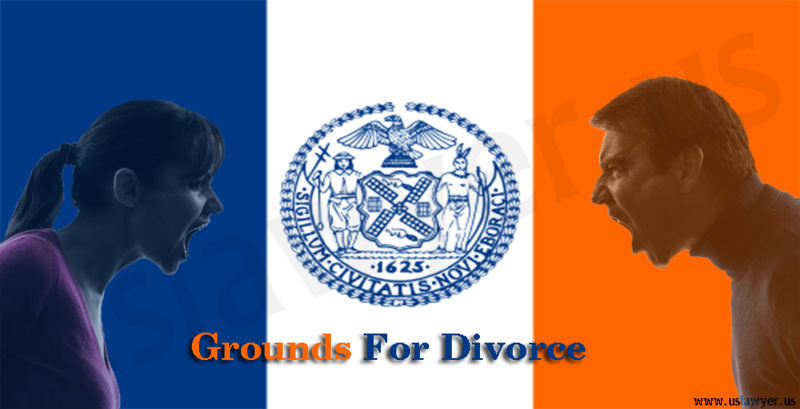 The laws governing divorce for any couple are not the laws in the state where they got married. Instead, they are the laws in their country of residence during a divorce. Every state in the United States respects the fact that the laws in another state have ended a marriage. 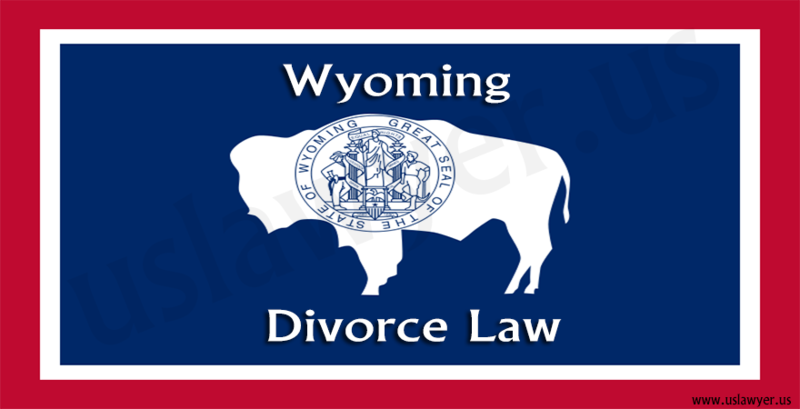 Every state has a minimum period for divorce to be filed for by residence. With a period of six weeks, Idaho and Nevada are the shortest. In absolutely every state, divorce on grounds such as irreconcilable differences, the loss of affection, and irremediable breakdown are allowed. There are individual states in which a separation period has to take place before a divorce process can begin. Apart from Tennessee, South Dakota, and Mississippi which require mutual consent for a divorce where no faults are stated, other states in the United States allow unilateral divorce when no error is stated. A summary divorce, also known as a simple divorce is used when some requirements of eligibility are met by the spouses involved. For a couple of resident in California to be eligible for a divorce, they should meet some criteria. Must have agreed to overlook spousal support. Illinois now a no fault state, How?